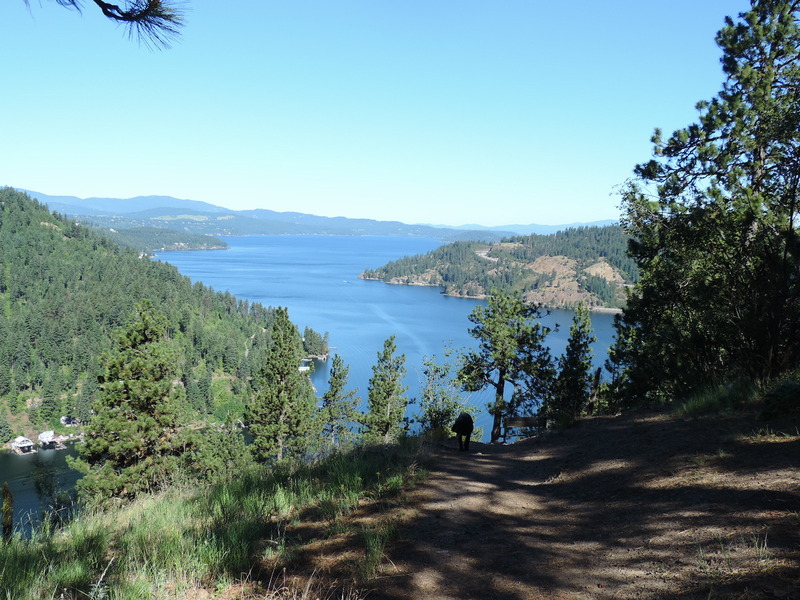 For guests looking to do a bit of hiking, Camp Coeur D’Alene is a splendid location. Not only do we have a tough climb to the ridge above camp, but for an easier hike close to camp it doesn’t get much better than Mineral Ridge. 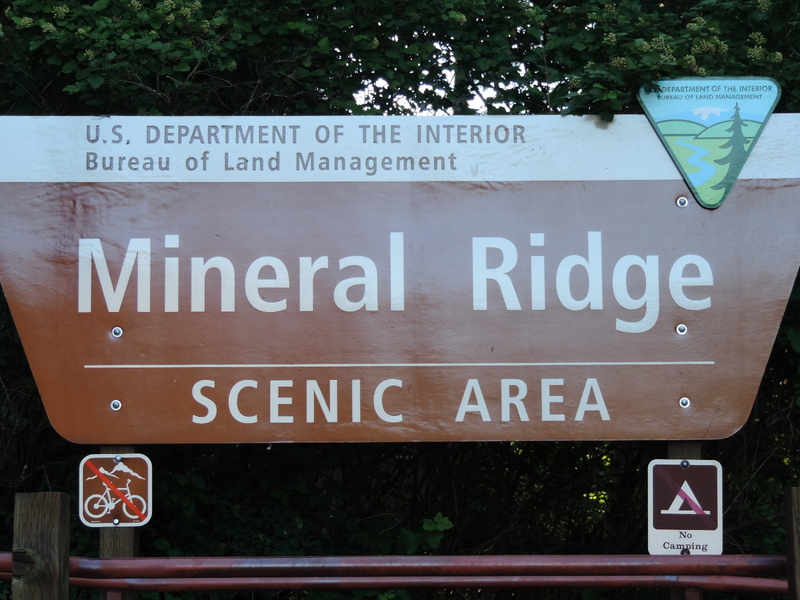 From the entrance road to camp, it is a mere two miles to the Mineral Ridge Trailhead along scenic Highway 97. Once there, the scenery just gets better. This 3.3-mile loop is very well maintained and offers pleasant switchbacks making it doable for almost any member of the family. Built in 1962 as the first developed BLM project in Idaho, it was designated as a National Recreation Trail in 1982. The hike up involves a series of well-maintained switchbacks offering 22 interpretive signage markers along the way and benches to sit and rest or just enjoy the view. 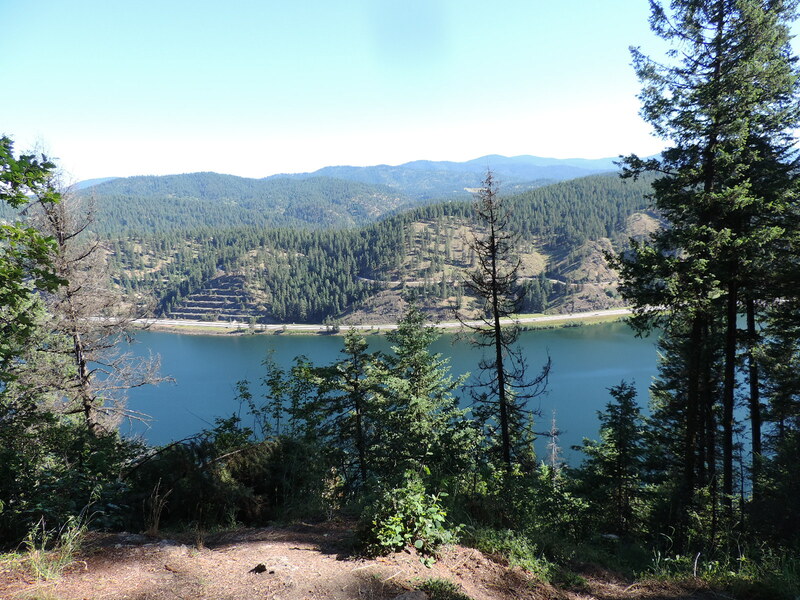 Views along the trail are of the forested hillsides, however, once you reach the ridge you are rewarded with beautiful views of Lake Coeur D’Alene and Wolf Lodge Bay far below. 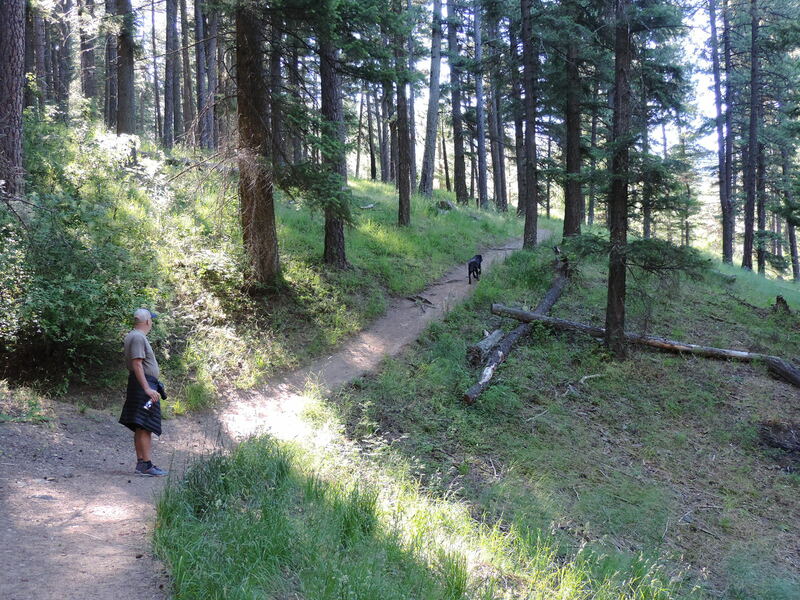 The trail gains 1000 feet in elevation, however, is a relatively easy hiking for the entire family and furry friends are allowed on a leash. Feel free to ask our friendly staff with any questions and prepare to enjoy this bit of scenic North Idaho just right down the road from camp!